Maura’s love for massage started while she was working as an esthetician. When she would give her client’s face massages, they would often fall asleep. It was then she discovered the calming effects of massage. In 2016 Maura completed her 200 hour yoga teacher training, her shift in consciousness changed and started to understand the deeper connection between the body and the mind. In January 2019, Maura graduated from Cortiva Institute, where she was introduced to over 12 different modalities. Combining yoga and energy work with massage has strengthened her intuition and allows her to become fully present with her client. Maura strongly believes that when we become disconnected with ourselves, we become more susceptible to being at dis-ease and manifesting physical discomfort. Maura uses her training and skills to invite her clients to tune into their bodies and heal within. of relaxation with deep tissue, neuromuscular and trigger point therapy. Marissa believes massage therapy is a healing modality for mind, body, spirit and soul. “I rely heavily on intuition in my practice, the most important thing to me is meeting the goals of the client and making sure you are leaving the massage satisfied. I like working on neck, shoulders, and back issues, which are some of my primary areas for therapy need. I am passionate about helping people unwind and let their stress melt away with a holistic approach”. Jessie is a Licensed Massage Therapist who graduated from the Massage Therapy Institute of Colorado in 2011. A portion of her massage training was at Swedish Medical Center where she focused on medical massage. Jessica has always enjoyed helping people, making them feel better mentally and physically. She makes a treatment plan to individualize every session to fit what the client’s body needs. Her goal is to make a significant, therapeutic change in every visit. Julz is celebrating her 3rd year here at Renew, and over 13 years of massage experience! Julz ignited her passion for massage therapy at a young age after her mother was diagnosed with scoliosis. She watched her mother struggle with barbaric treatments that didn’t really help with her pain, and in her quest to help her mother with pain relief, she started massaging. She would give her mother massages on the floor, and Julz naturally found all the areas that needed attention. 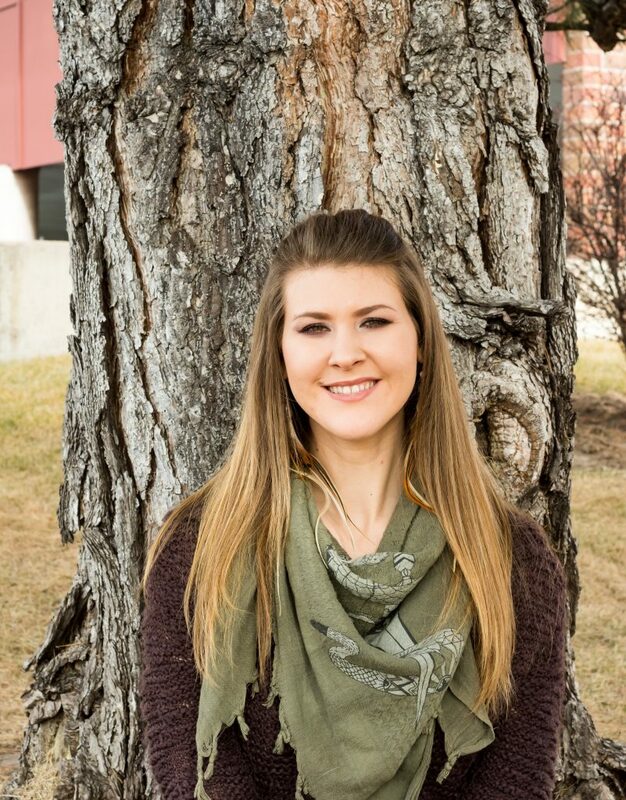 Using her passion for massage and the experience of helping her mother, Juliann White graduated from the Denver School of Massage Therapy in 2005, at the top of her class. Julz has training in over 12 modalities, and some of her favorite to perform are Deep Tissue, Trigger Point, Structural Integration, Injury, Russian Sports, Cranial Sacral, Reflexology, Hot Stone, and Prenatal, except during the 1st trimester. She has an impeccable intuition and a way of feeling and listening to the body and what it needs, and fine-tuning as she sees fit. Julz has a wide range of pressure and will communicate with you to find the best level for your body. A practical intake with Julz involves postural assessment, which you may or may not even notice. She asks questions about what your body does on a daily basis, and if you have hobbies or sports that you perform regularly. 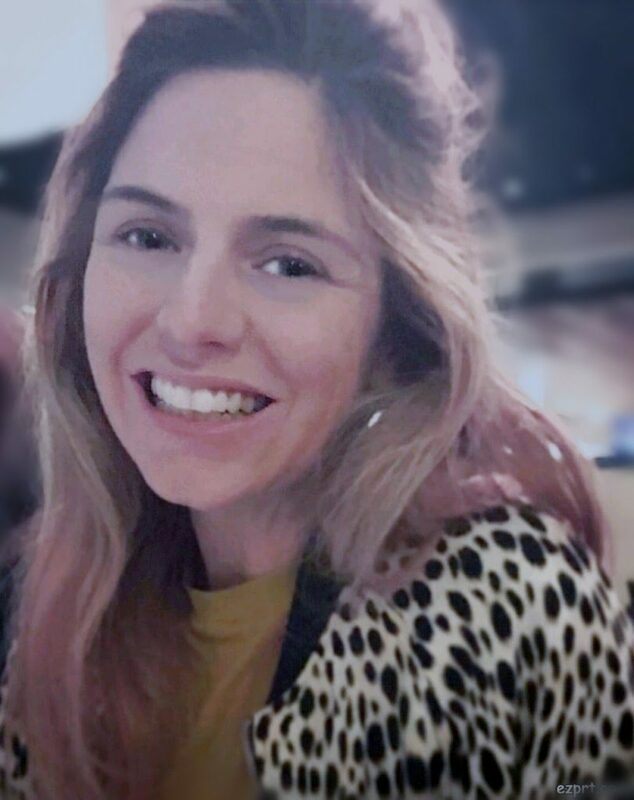 She is known for being completely present for clients before, during and after the session; asking what your massage goals are and creating a therapeutic plan, while always paying special attention requested areas. Julz massage sessions are masterful and integrative, blending a variety of techniques together. Stretching is usually included in her massages and is happy to work with clients on body mechanics so stretches can be performed safely at home. Homework is never pressured but recommended for a better, all around, therapeutic experience. Julz has a passion to heal the world, one hour at a time. She integrates her personally crafted essential oil blends and has mastered the CBD infused massage. Check out her reviews and come to see for yourself what it’s like to receive bodywork from a skilled professional with over 13 years experience. Emily is a well-rounded massage therapist who specializes in Deep Tissue, Swedish, and Sports massage. She earned her massage therapy license from Lauterstein-Conway Massage School in Austin, TX in 2015. Over the course of her practice, Emily’s curiosity in structural work intensified as she found herself searching for the root cause of each symptom and grew tired of simply “chasing pain.” This curiosity led her to the Rolf Institute of Structural Integration in Boulder, CO, and she is now able to offer clients Rolfing services in addition to massage therapy. Rolfing is a method of bodywork that addresses the root cause of structural concerns, not just the symptoms. The foundation of Emily’s work is rooted in the principle of wholism. When working with clients, she strives to meet one’s body where it is while also seeking to understand where it has been. At her core, she appreciates the power of interconnectedness and believes that one’s individual parts cannot be fully understood without understanding the entire whole. Emily’s philosophy is that every client is unique and that optimal results are only achieved when she and her client work together collaboratively while supporting each client in reaching his/her desired goals. She finds bodywork profoundly rewarding as she gets a front-row seat to witnessing others grow, transform their minds and bodies, and become the best versions of themselves. When Emily is not working as a Rolfer or Massage Therapist, you can find her outdoors being physically active. She enjoys climbing mountains or trail running with her two dogs, Sambo and Zeyda. She loves to travel, explore local restaurants, and connect with new people. Hopes passion for massage was sparked by the desire to provide relief to her Grandmother who suffered from severe chronic pain. At the age of 19, her training started with an apprenticeship; working with a therapist skilled in myofascial release and cranial sacral therapy. She learned Dr. Gillespies’s CFT approach and how to work with connective tissue as well as muscle tissue. Her formal education was completed at Source Institute of Health and Esthetics in Florida. Before moving to Colorado Hope worked in private practice and a Four-Star resort in Florida. She has experience working with a broad client base from children to professional athletes. She is passionate about helping each person to meet their goals and feel their best. She specializes in an intuitive, integrative massage that is perfect for those with an active lifestyle needing injury prevention or rehabilitation. She is experienced in working with anxiety, depression, and PTSD, and is an active proponent and user of tools like yoga and meditation. In addition to therapeutic sessions, she is also skilled in Hot Stone, prenatal, and energy work. RheAnnon is a Licensed Massage Therapist who graduated from East-West School of Integrative Healing Arts in 2011. 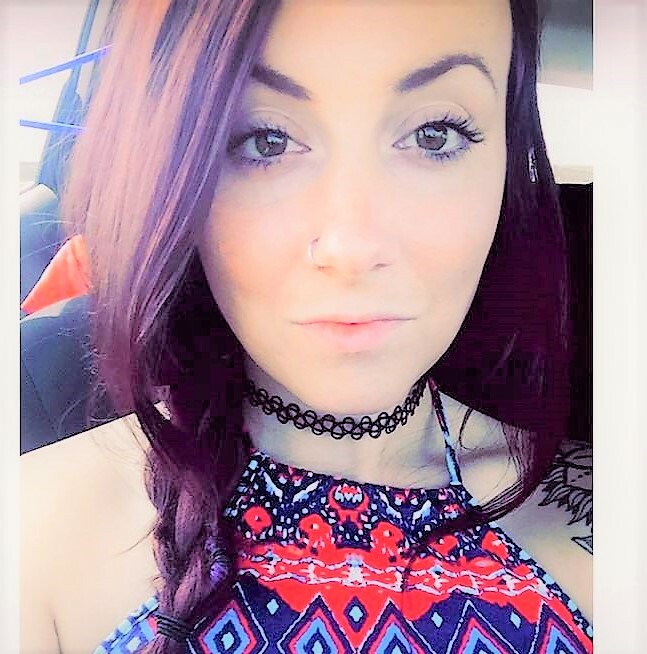 Early in her career, RheAnnon was passionate about massage as a means of pain relief that could help people avoid becoming addicted to pain medication. Now, she more fully appreciates the larger scope of healing and wellness that massage provides her clients; from simple relaxation to pain relief to balance the mind and body. She has advanced training in Thai Massage that provides the skills to increase range of motion, stretching and compression to deep muscle structures. RheAnnon customizes each massage to fit her clients’ therapeutic needs. Natalie started paying attention to massage techniques when she was about five years old, hanging around college-students and hearing them ooh and aah over the back rubs they were trading. In 2001 she apprenticed in Japanese pressure-point therapy but didn’t pursue licensure until 2013 when she began attending Colorado School of Healing Arts in Lakewood, Colorado. She knew that massage could help people physically feel and function better, but she didn’t anticipate how encompassing massage can be, supporting mental and emotional health along with multiple body systems. The revelation fueled her to obtain certifications in Reflexology, Sports Massage, Lymphatic Drainage, and Cranio-Sacral Massage in addition to the standard Deep Tissue Swedish program. She also augmented her training with classes in Hydrotherapy (hot stone), Applied Kinesiology, Trauma Touch Therapy, and Raindrop Essential Oil Massage Treatment, among others. 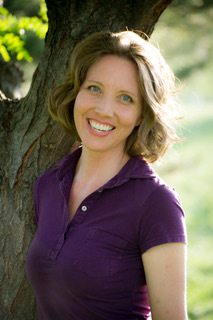 Natalie uses all of her training and skills to invite her clients into a collaborative relationship with their body to alleviate physical discomfort, effectively respond to body signals, and develop a relationship of trust with their body. So many of us get caught up anticipating where our bodies might limit our daily experience. “Our attention tends to gravitate to how tired we are, where we feel a headache coming on, how scattered our thoughts are, and where we are experiencing pain. While all of these sensations are part of the human experience, our approach to them leads us to mistrust our bodies, always watching for where and how they will limit our abilities to fully function at a given moment.” Through her individually tailored, integrative massage sessions, Natalie seeks to enable a relationship with the body that honors the amazing work our bodies do for us every second of our lives, to translate the sensations of the body into healthy recognition of what the body is communicating and to effectively respond using massage techniques so the body becomes a facilitator for a full and engaged life. She uses massage, not just for momentary relaxation, but to support whole being health that endures beyond the time her clients spend on her table. 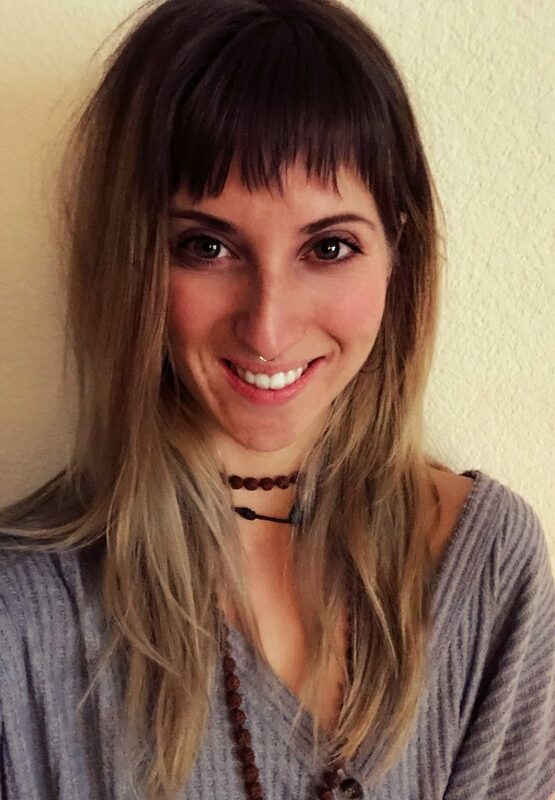 Kayla is a holistic health practitioner who specializes in deep tissue massage, fire cupping, and prenatal massage. She received her massage license, esthetic license, and fire cupping certificate from Aveda Institute of Denver in 2012. From there she decided to expand her knowledge in the field and received her Holistic Health certificate from Red Rocks community college where her focus changed from not only healing the body but also the mind and soul. She has a strong passion for art and nature and often will suggest these to her clients as continued work for their healing outside of the treatment room. She is constantly expanding her knowledge of holistic health, and new modalities of healing for herself and her clients. If you like deep, therapeutic work, then she is the therapist for you. Ali grew up in a family that had a strong belief in natural health. Her grandfather is an herbalist and organic grain farmer and has always encouraged his family and those around him to seek natural medicine. Upon graduating 14 years ago she started her career as a therapist working in Germany at an R&R program for active duty military stationed overseas. Ali then came home to pursue an acupuncture education and completed studies at the American Institute of Alternative Medicine in 2011. Since then she has been practicing both modalities. 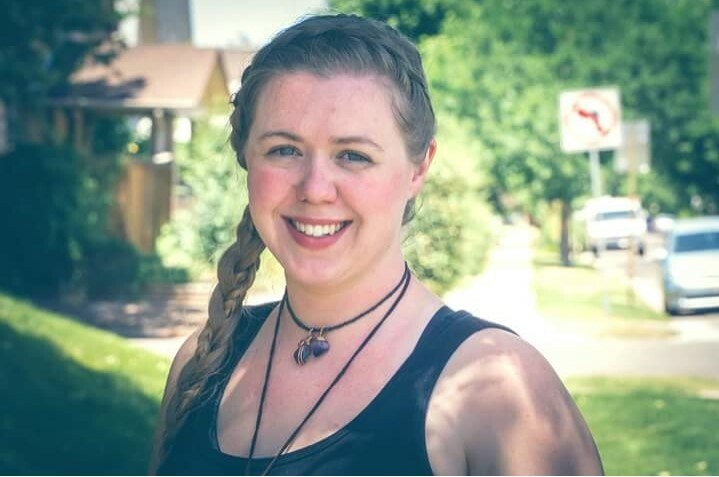 Ali’s passion is to empower people to listen to their own intuition and to assess their personal healing needs through education and getting in tune with the body. “I believe through a little education and outside help we can tap into powerful self-care.” As a provider, she deeply understands anxiety, moods, addiction, and pain. Her massage focuses on identifying trouble areas in the muscles, postural holding patterns, emotional stresses and work-related muscular usage using various techniques including acupuncture, gua sha, deep tissue massage, acupressure, hot stones, and cupping. She loves working with people and gets excited about helping them achieve their optimal health. Juliana is a well-rounded practitioner with a genuine passion for therapeutic massage. Her intuitive style represents balance and flow. She completed her training at The Florida College of Natural Health in 2012 followed by an enriching experience working with a Chiropractor in Fort Lauderdale. She is currently a Licensed Massage Therapist in the State of Colorado. Her specialties include Deep Tissue Massage, Trigger Point Therapy, Swedish Massage, and injury prevention/recovery. 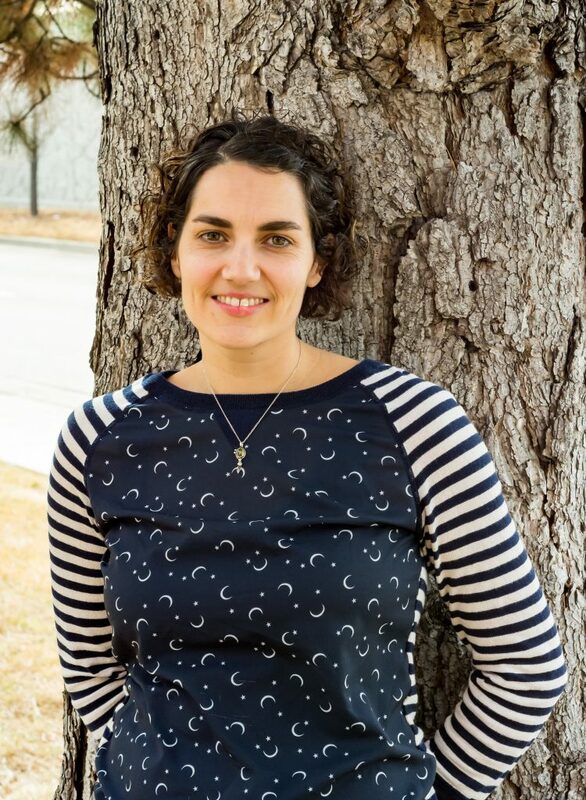 She has worked closely with Chiropractors, Physical Therapists, Herbalists, and Acupuncturists, gaining valuable experience and maximizing the well-being of her clients. In 2009 Juliana attended The University of North Carolina at Asheville and graduated with a B.A. in Health and Wellness Promotion. In Asheville, she taught and promoted fitness and was inspired to begin her journey toward becoming a Massage Therapist. When Juliana is not practicing bodywork, she loves being outdoors, exercising, playing music, traveling, and spending time in the company of friends and family. Jessica received her initial certification as a Massage Therapist 21 years. She has since also received Thai training from various yoga studios and finally her certification in Thai Massage from Denver Integrative Massage School in 2013. She completed 265 hours of Contemplative Hatha Yoga training in 2009. She is also trained in an Ayurvedic approach to health, Yin Yoga, Dao-Yin Yoga. She teaches Yin Yoga and children’s yoga at Enshin Karate. Much of her yoga training informs her bodywork. She also studied Myofascial massage techniques at Living Arts Massage and Bodywork School in 2012. 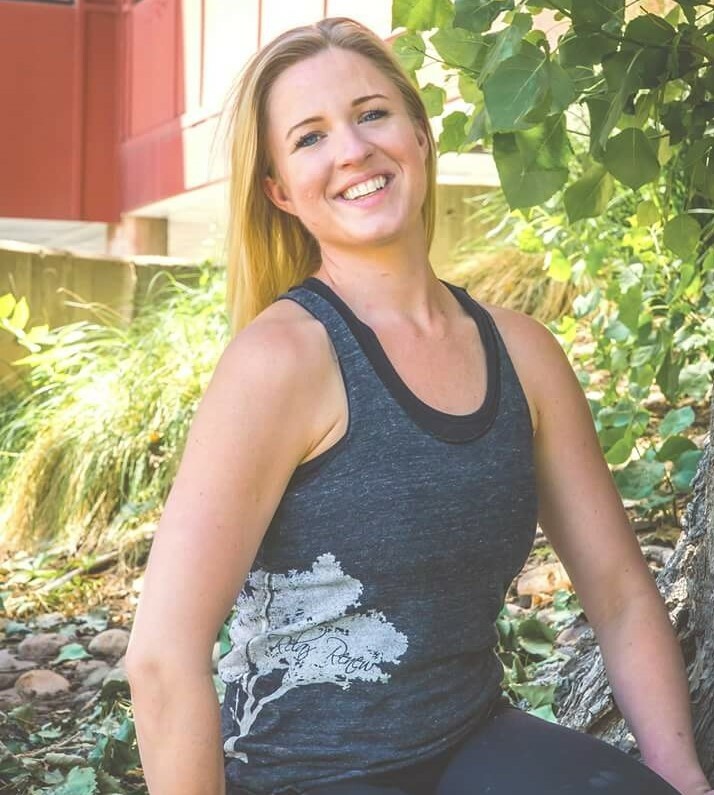 Jessica’s approach in bodywork is intuitive and integrative generally involves elements of Swedish Deep Tissue, Table Thai, yoga, and Myofascial Neuromuscular. She has been a community healer and artist for 21 years in the Denver community doing her therapeutic work often backstage on artists at venues such as Redrocks, The Pepsi Center, Fiddlers Green, and Festivals such as Arise, Riot Fest and Campout for the Cause. Adrianne began her 11-year-long journey in bodywork when she was just 18. She wasn’t entirely sure, at the time, why she was being led to the healing arts.. but a constellation of fates seemed to guide her in that direction. As it turned out, Adrianne discovered that she had the ability to be extremely present with her clients, attune her touch with above-average intuition, and facilitate a deeply peaceful environment. And above all, she fell in love with the work! 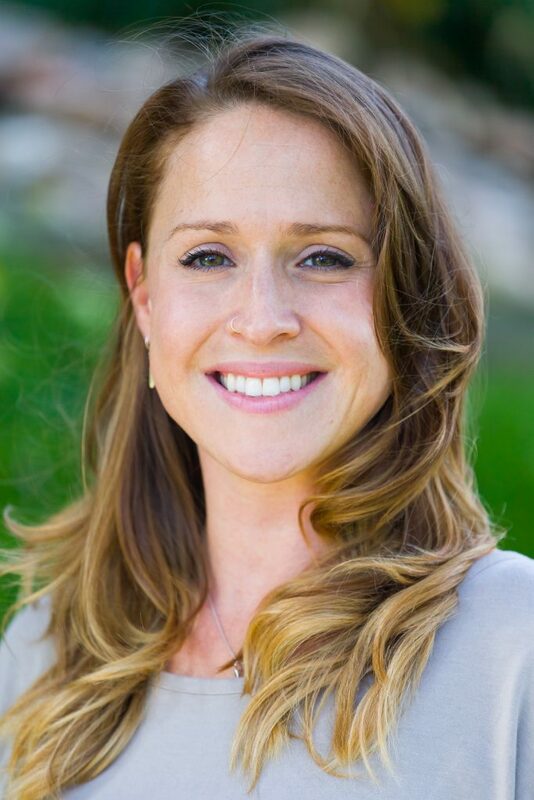 Adrianne received her certification from Healing Hands School of Holistic Health in Southern California and has worked in a variety of top clinics across Southern California, the Bay Area, and Colorado. She’s been blessed with the opportunity to work with a wide variety of clients and prides herself on her ability to help any person feel comfortable in their own skin. “You make people feel like their energy can just plop down comfortably!” her client Natascha says. Adrianne is well-practiced in many modalities, including Deep Tissue, Trigger Point, Neuromuscular, Swedish, Sports, but finds that those who like a slow, deep, connected massage are often her most consistent clientele. Adrianne continues to believe in massage because of the obvious healing power that she witnesses in her clients, and also because of its irreplaceable role as the oldest healing modality in the world. She feels blessed to continue to offer space, time, and talents to the world of hands-on healing. Alicia is Owner of Renew Massage Studio, LLC, and is passionate about providing excellent therapeutic massage services to our community. 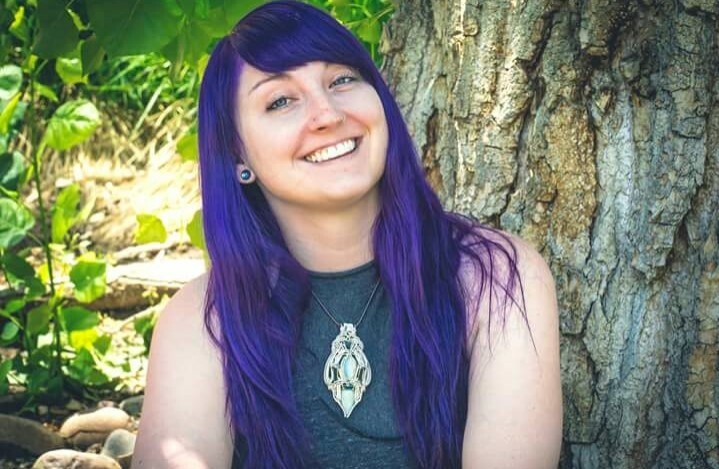 Alicia is no longer seeing clients, because she is focused on running the business, spending time with her family and children, and is currently teaching massage therapy full time at Emily Griffith Technical College, here in Denver. She is passionate about passing on all the knowledge she has learned in her 14 years of experience in this industry to the future generation of massage therapists. Alicia received her professional massage therapy certification in 2005 from the Southwest Academy of Natural Therapies in Grand Junction. She is Colorado registered and insured through ABMP. Alicia also has a Bachelor’s Degree in Health Science from the University of Florida. 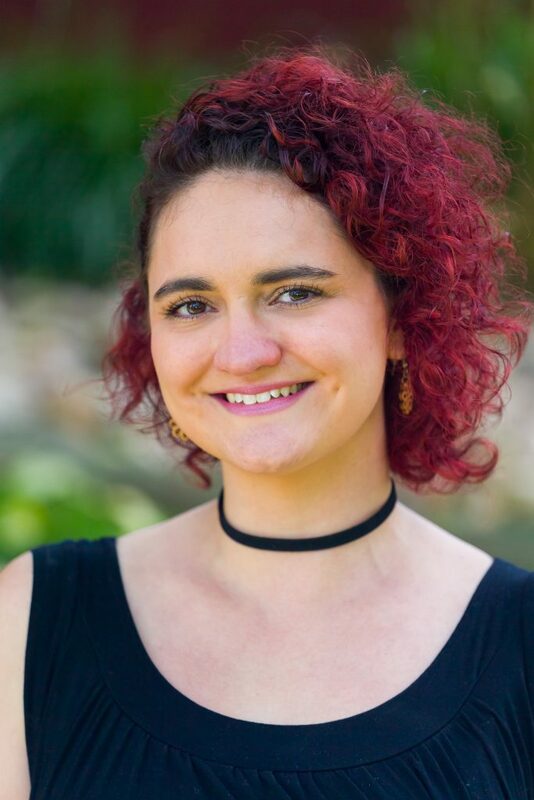 Alicia practices therapeutic and treatment based massage, focusing on individual aches, pains, and tension areas, and using her intuitive and compassionate nature. She believes massage is very important for physical and emotional health and well-being. She incorporates a combination of techniques including Swedish, Deep Tissue, Neuromuscular, Sports Massage, Trigger Point, and Stretching into each message depending on the individual needs of each client. She is also trained in Hot Stone Massage, Cupping, and Prenatal massage for expecting moms. She also enjoys spending time with her family and enjoying the great outdoors of beautiful Colorado.